A Wine Cruise like no other…. 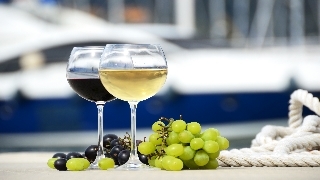 Our unique wine cruises are designed for a limited number of guests, allowing each of our passengers the opportunity to better interact and dine with our exclusive wine personalities. 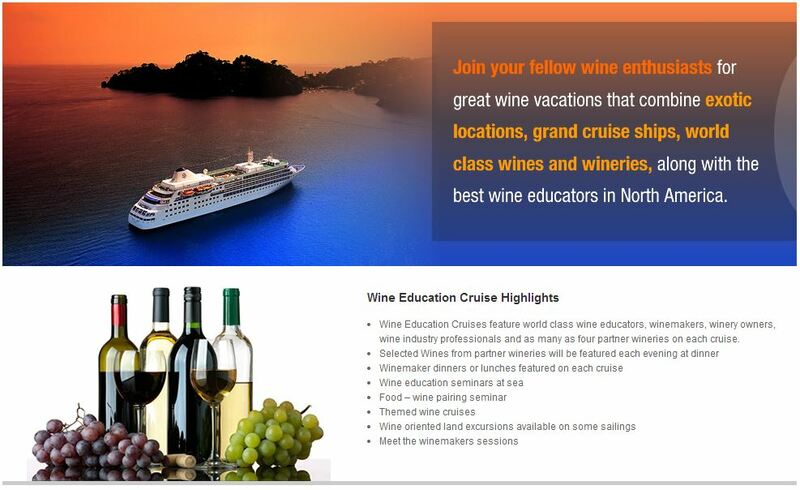 We have the wine enthusiast at heart as we design these special voyages, bringing together multiple wineries, seeking out wine educators who will enlighten us all the while experiencing exceptional wines, some not even available for purchase. Best of all we explore both favorite and exotic destinations in the company of fellow enthusiasts from all over the United States and even a few international guests as well. Due to the limited availability, our programs do sell out in advance. We hope you can join us soon. Until then, Cheers! Learn more about our amazing wine cruises leaving in 2019 and 2020! 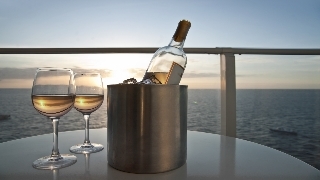 Learn more about Wine Cruise! 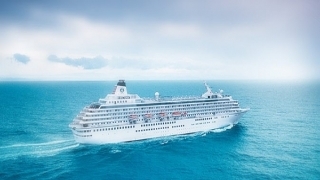 Have one of our Wine Cruise Experts contact you!